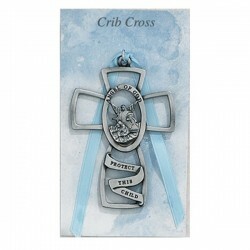 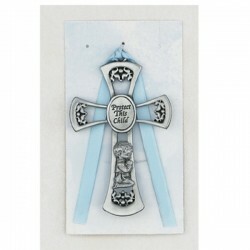 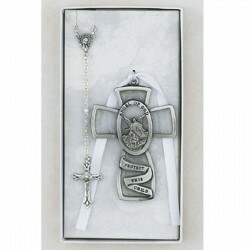 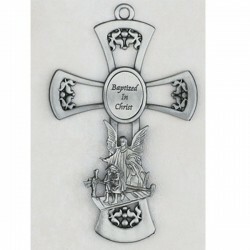 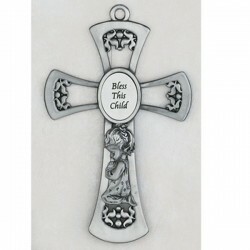 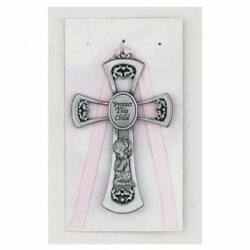 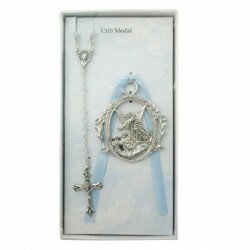 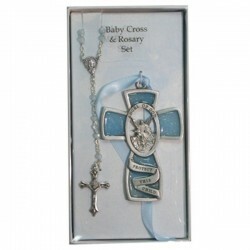 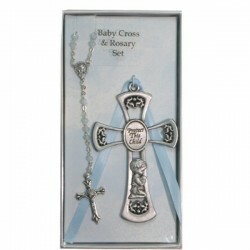 Sterling Silver GodChild Bar Pin w/Pink Tiny Miraculous Boxed Traditional Medals of devotion in fine Sterling Silver. 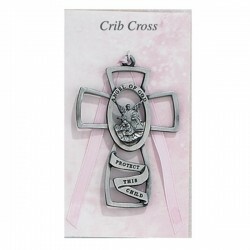 Sterling Silver GodChild Bar Pin w/Pink Tiny Miraculous Boxed All Sterling Medals are supplied with a genuine Rhodium-plated Stainless Steel chain in a deluxe Velour Gift Box. 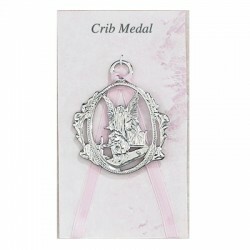 All 14K Gold layered on Sterling Silver Medals are supplied with a Gold-plated chain. 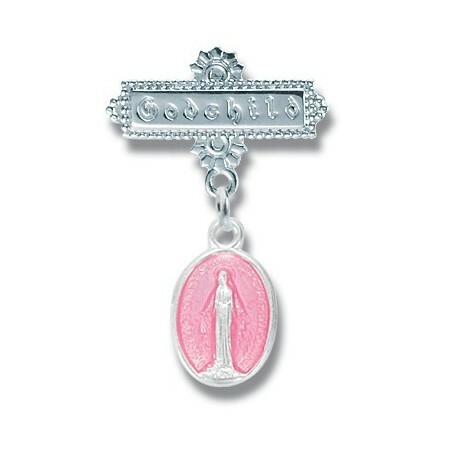 From the absolute finest collection of religious medals ever made. 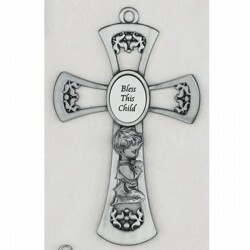 Thousands of original, beautiful, intricate designs hand-sculpted by master die makers in the early 1900s. 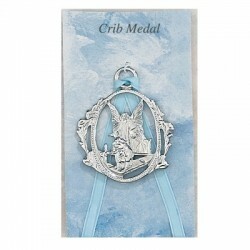 Made of only the finest materials available by skilled American craftsmen using up to a 12-step manufacturing and finishing process.